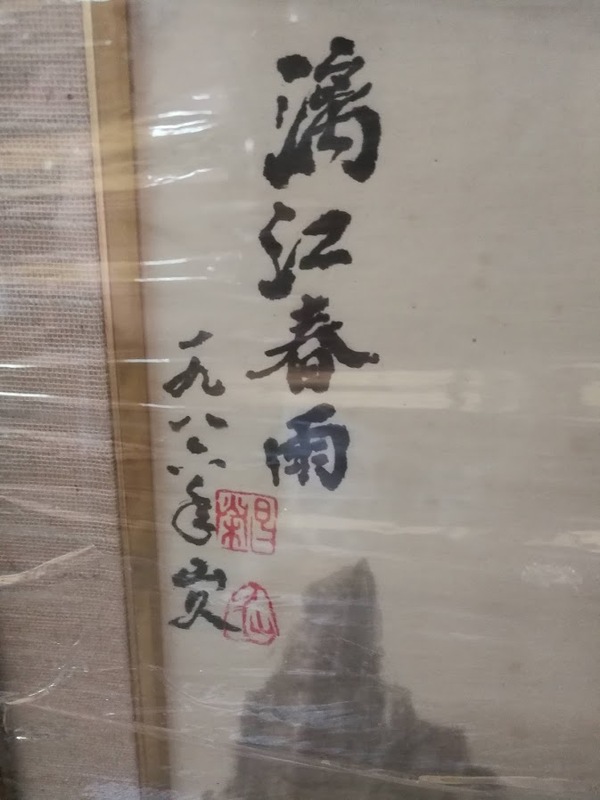 Subject:Hoping to get this Japanese painting identified. 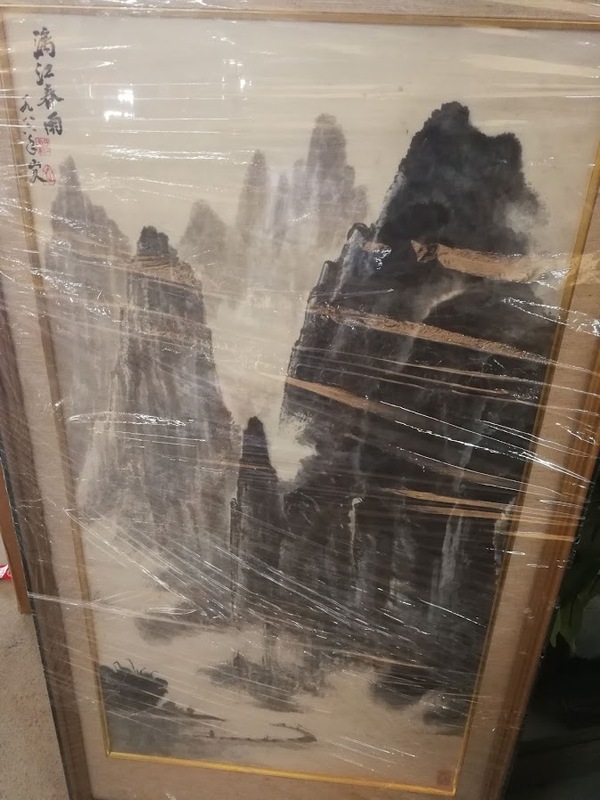 Please let me know if this artist seems familiar to you. 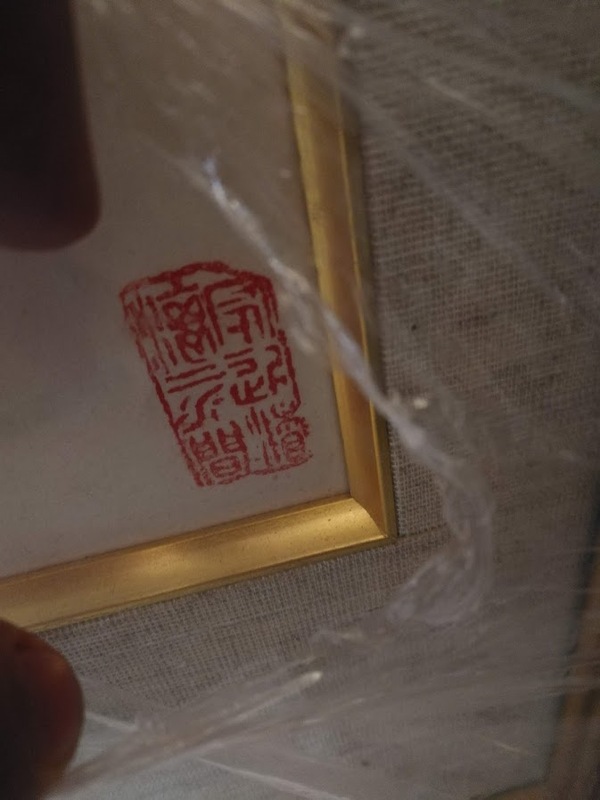 Subject:Re: Hoping to get this Japanese painting identified. Shanjiu (in Chinese)　－Could be a Chinese pseudonym a la Japonaise. Esteemed I.Nagy thank you very much.